What a lovely cake - perfect for a treat with a morning coffee or an afternoon cup of tea.....or a bedtime mug of cocoa, not to mention the midnight munchies !! 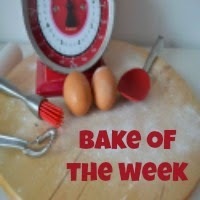 Thanks Karen, it would be lovely to have join me for #RecipeClippings. I'm sure you have plenty of them! Janice, what a lovely loaf! I'd like a slice of it right this minute to go with the Earl Grey I'm drinking. I only recently saw Mary on TV for the first time (I'm in the US, plus I don't have cable, so I have to wait for shows to come out on Roku streaming) and she seemed soooo nice. This cake looks delicious . I love Mary Berry recipes they always turn out well. 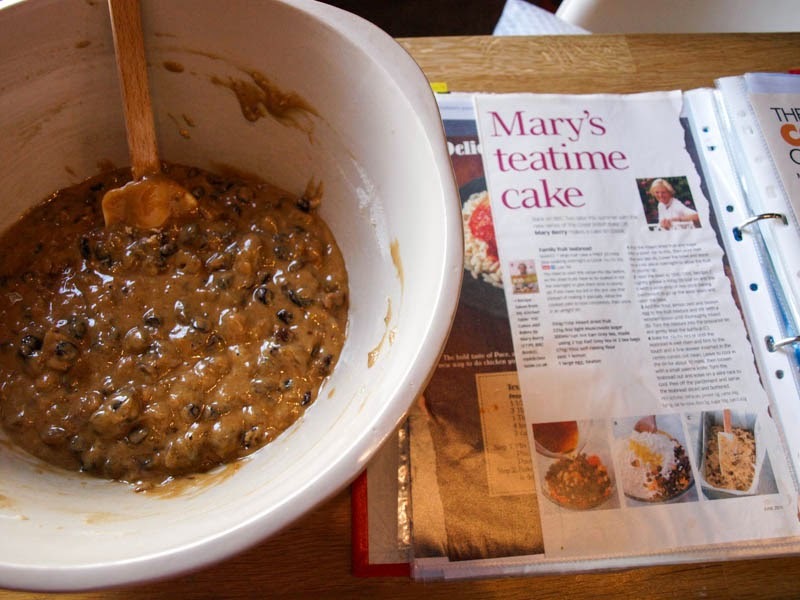 ah finally a blog post about cakes after all the healthy recipes , one must treat oneself now and again hehhehe, I love your recipe challenge idea too Janice , I have a large collection of clippings ! Oooh that looks so good. I love this kind of tea cake. My grandma used to bring somethingije this out after lunch on a Sunday and serve each slice slathered in butter!! Gorgeous! 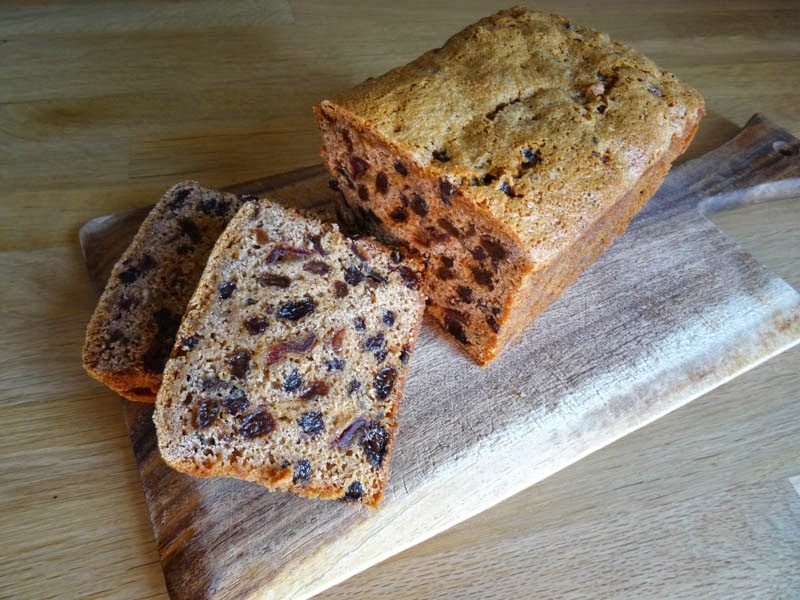 I love tea time cakes and like yourself have a folder of recipe clippings that I want to try, this fruit cake looks wonderful. I would love for you to stop by and share this and other recipes with us over at Sweet and Savoury Sunday. Have a great day! Aw Mary is a lovely lady. I met her briefly at the BBC Good Food Show when she signed a couple of books for me. You should try the cake it's really good. Lovely to have you visit Lucy and looking forward to you joining in with some Recipe Clippings. Thanks Nanya, yes they do turn out well. Her recipes are pretty foolproof and my go to baking book is her Fast Cakes book. Yes, it's definitely a grandma cake -oh yes and as I am a grandmother, very appropriate! Mr Glam has good taste, it freezes well too, cut in slices for quick defrost. I will Laura, on my way over! Lovely cake! I didn't have earl grey tea bags so used some blood orange and raspberry ones instead (thought it might be a bit Christmassy...going to try cranberry ones next time!). It was so easy to make (I only soaked fruit for a couple of hours)...was worried about the low cooking temperature but it was perfect! I think it's like a light malt loaf...I normally hate fruit cakes but really liked this (which is not good as trying to lose weight!! ).